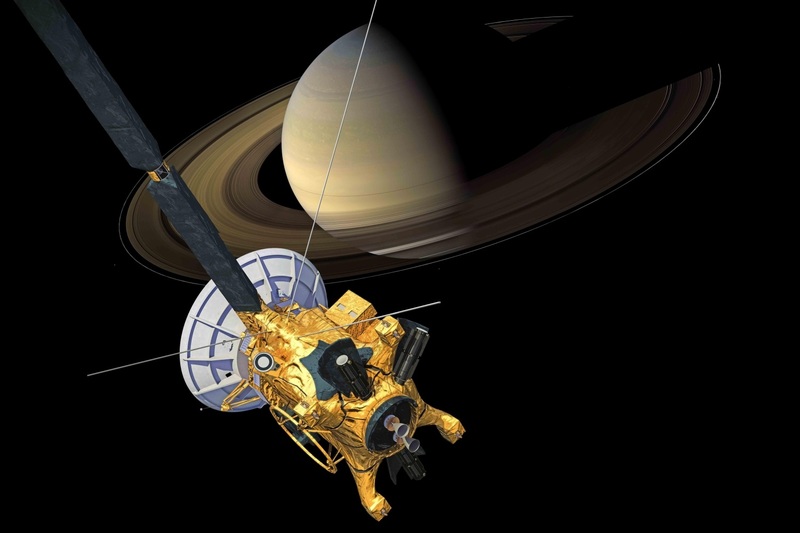 NASA’s Cassini spacecraft has revealed that a day on Saturn is just over 10 and-a-half-hours-long, a finding that solved a long-standing mystery of solar system science. “Particles throughout the rings can’t help but feel these oscillations in the gravity field,” Mr Mankovich said. His research, published in the Astrophysical Journal, describes how he developed models of Saturn’s internal structure that would match the rings’ waves. Unlike Jupiter and Earth’s magnetic axis that are not aligned with its rotational axis, Saturn is different. Its unique magnetic field is nearly perfectly aligned with its rotational axis.